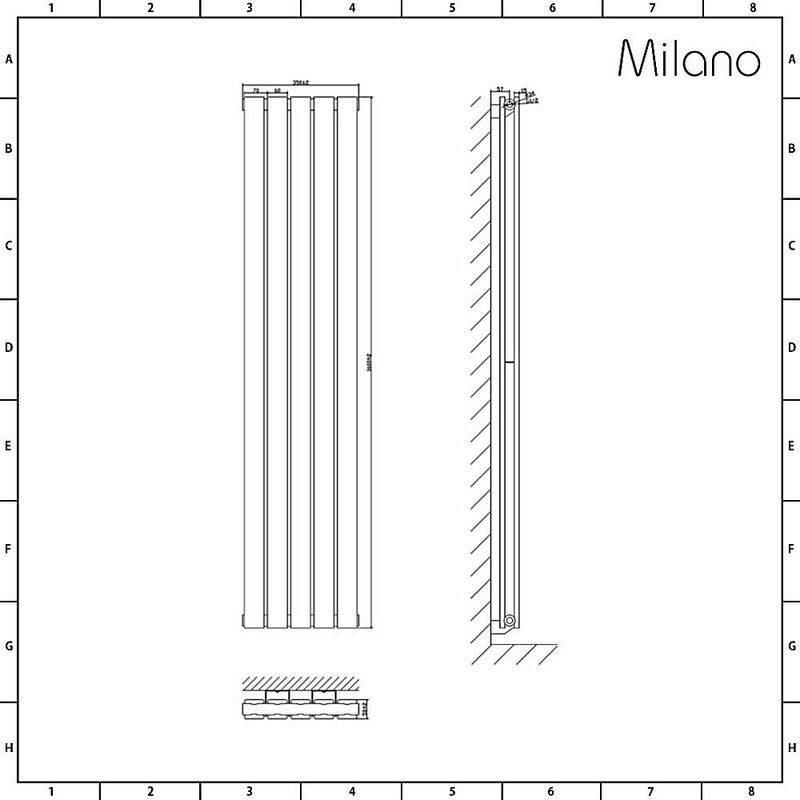 Combining contemporary design with excellent functionality, the Milano Alpha 1780mm x 350mm vertical double panel designer radiator features a white powder coated finish that teams well with any décor and sleek flat panels for a minimal look. 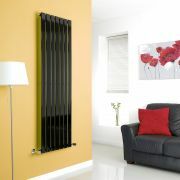 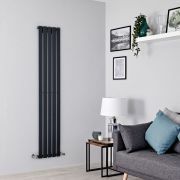 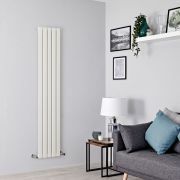 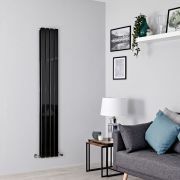 The perfect choice for modern interiors, this designer radiator will bring sophisticated style to your bathroom, kitchen, living room or bedroom. 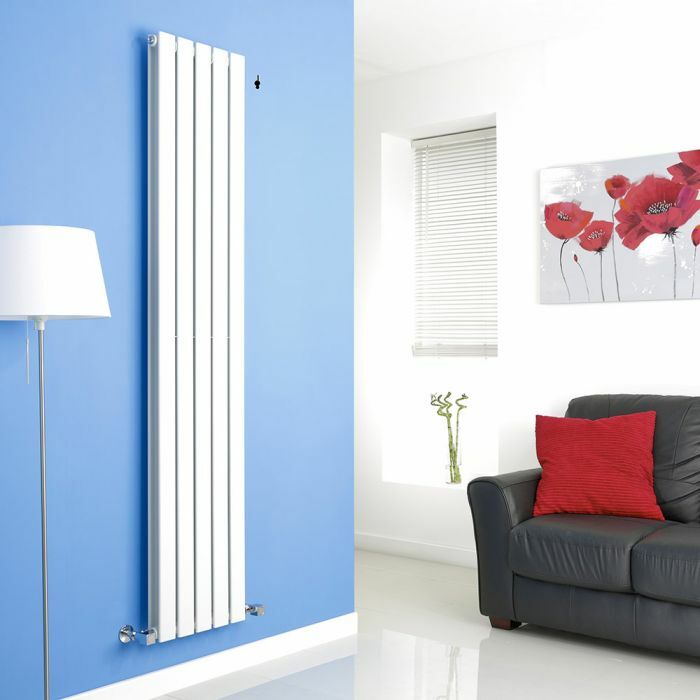 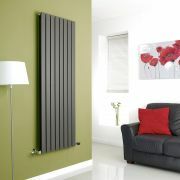 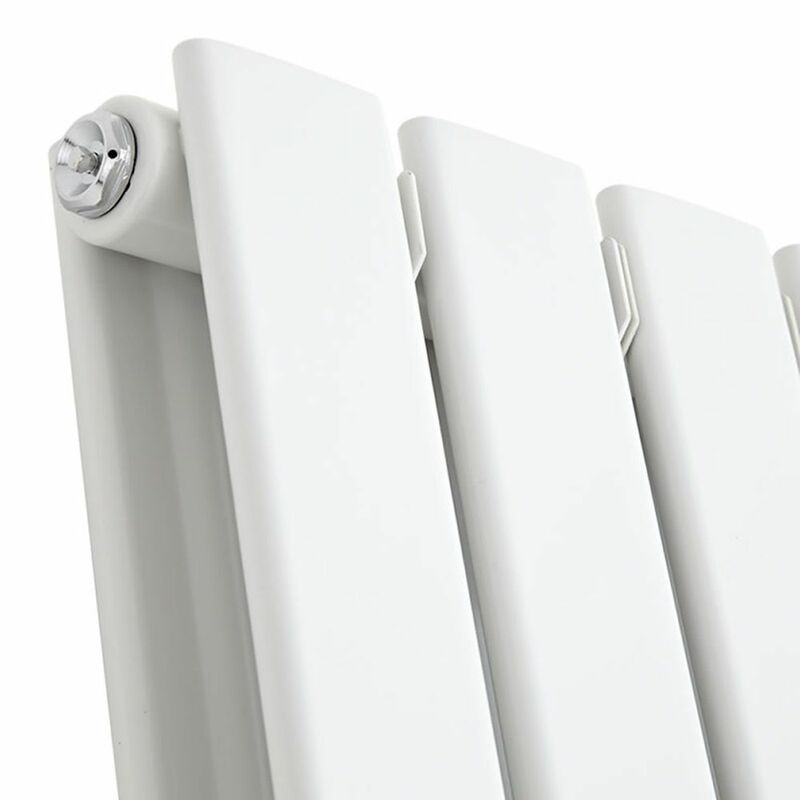 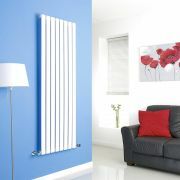 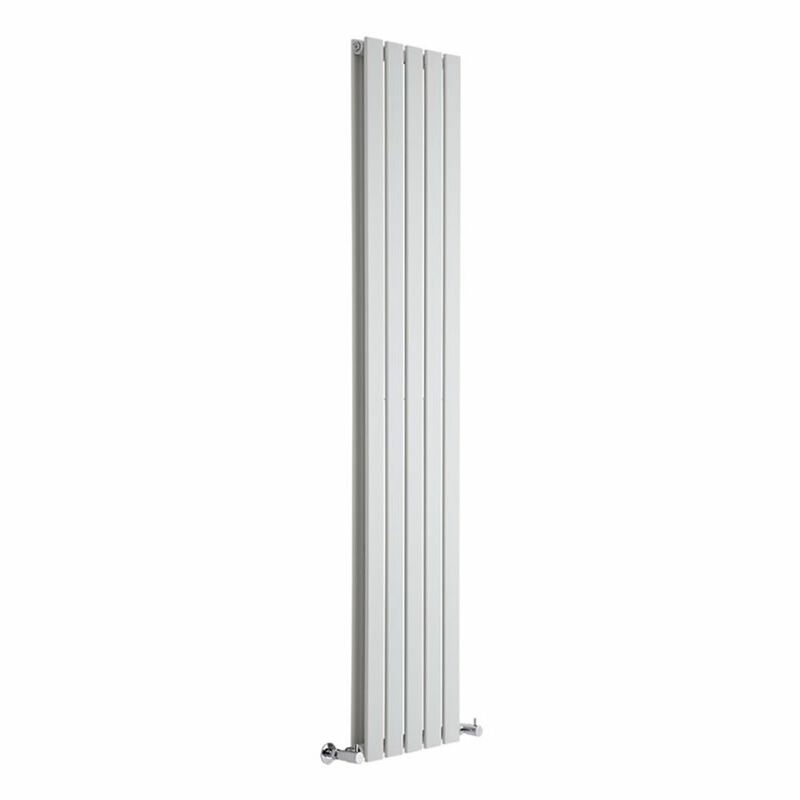 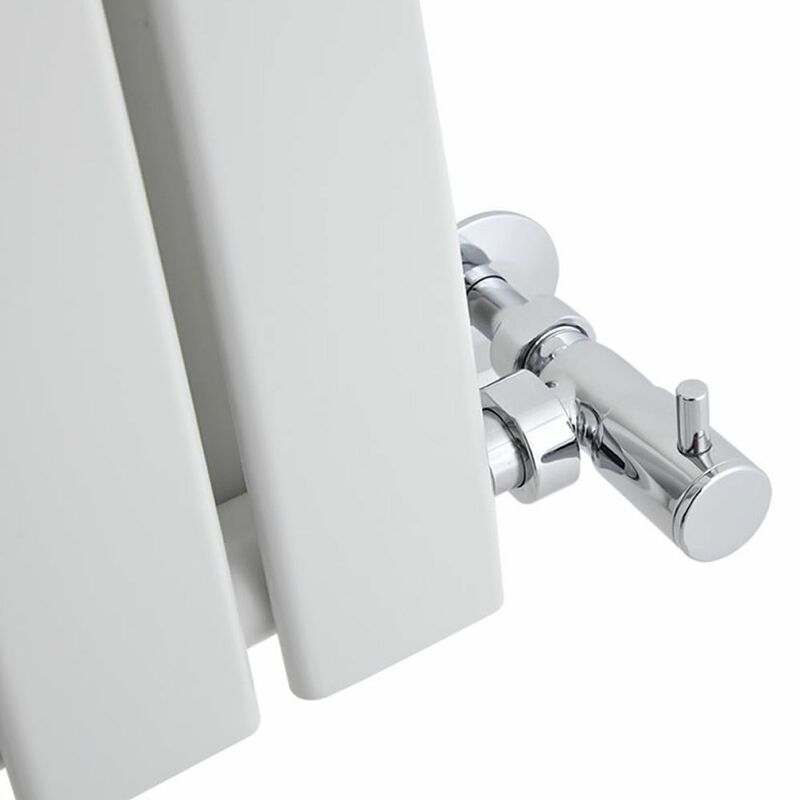 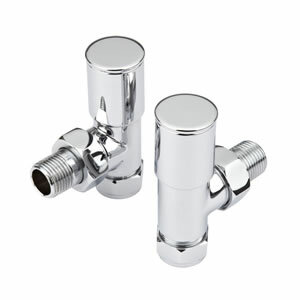 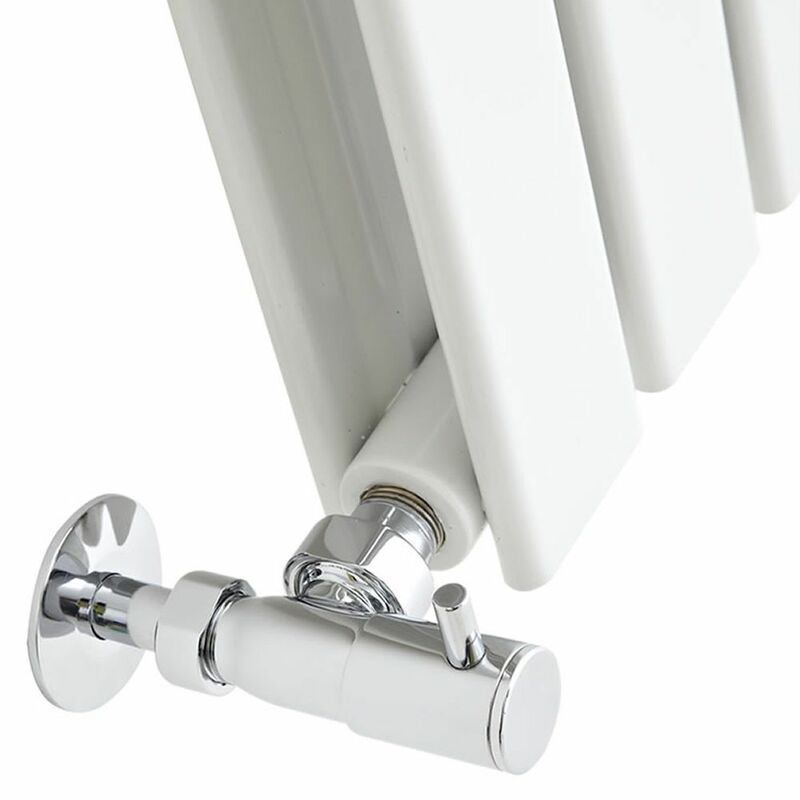 The premium quality steel construction combined with the durable white finish gives you a radiator that will perform and look like new for years to come. Featuring a tall vertical design to maximise space, the Alpha radiator boasts an outstanding hourly heat output to ensure your chosen room feels warm, cosy and inviting in no time at all.